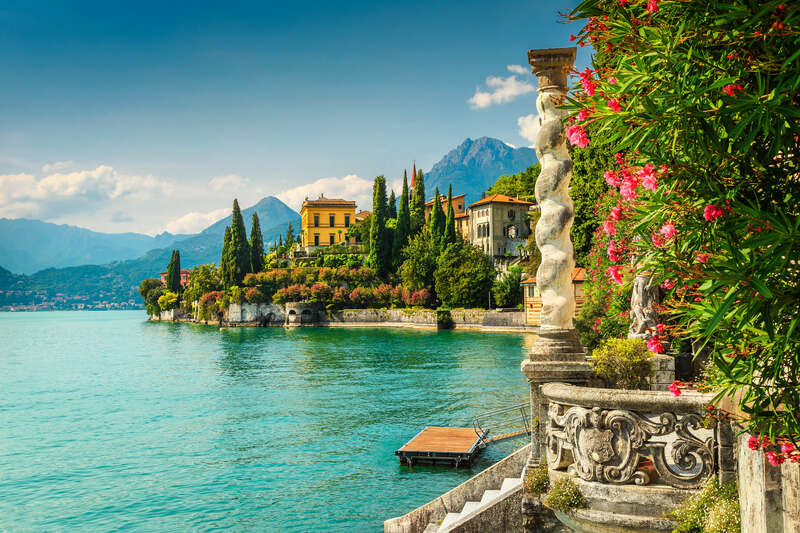 Italian Lakes & Milan - NEW FOR 2019 | Fully customized itineraries to Europe, Central and South America. Your tour, your way. 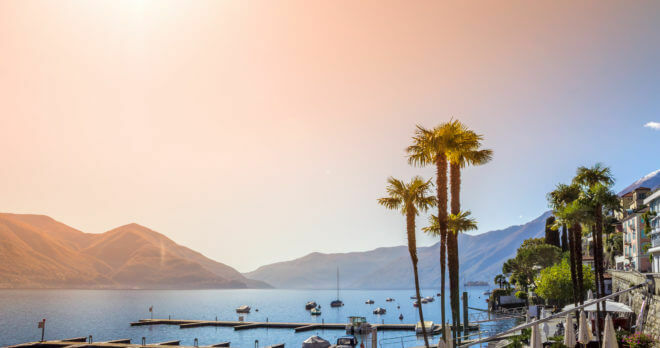 Italy’s northern lakes offer picturesque backdrops, beautiful summer temperatures and luxurious villas to the rich and famous. 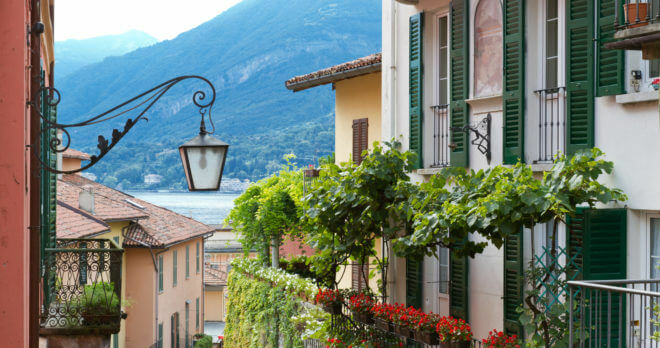 Feel the area’s relaxed pace accompanied by delicious food and wine. 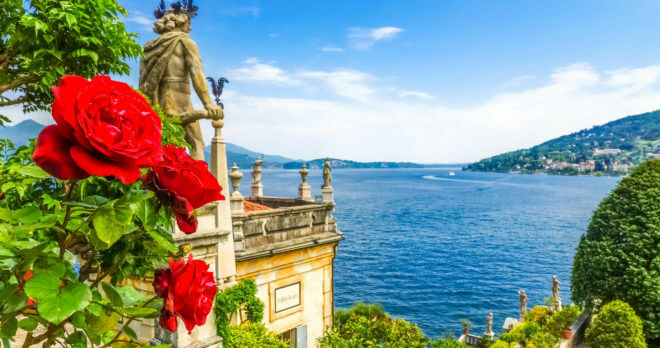 During this 8-day program, tour several of Lake Maggiore’s islands by private boat, Lake Como by ferry and end in the elegant city of Milan. Price as indicated valid April 1, 2019, based on two passengers travelling together. Subject to availability at time of booking. Blackout periods apply. For alternative dates, inquire for pricing. Itineraries are fully customizable. Not valid during trade shows, bank holidays and other special events. 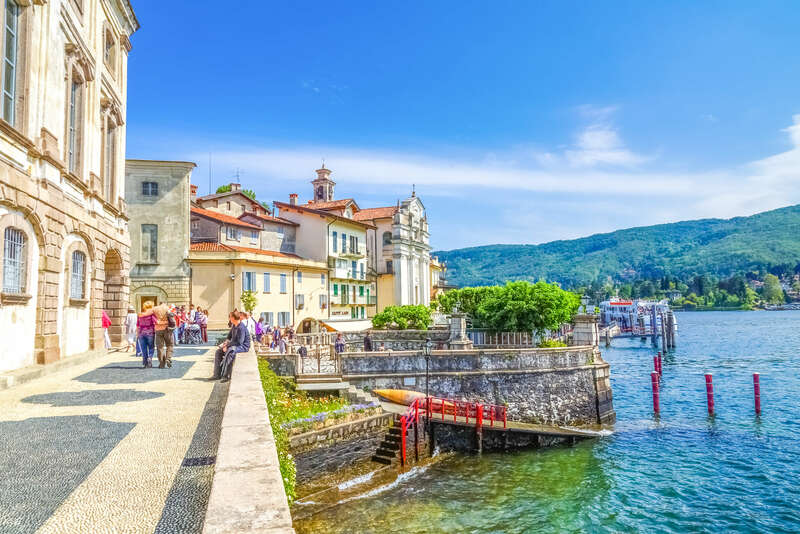 MILAN – STRESA, LAKE MAGGIORE Welcome to Milan. 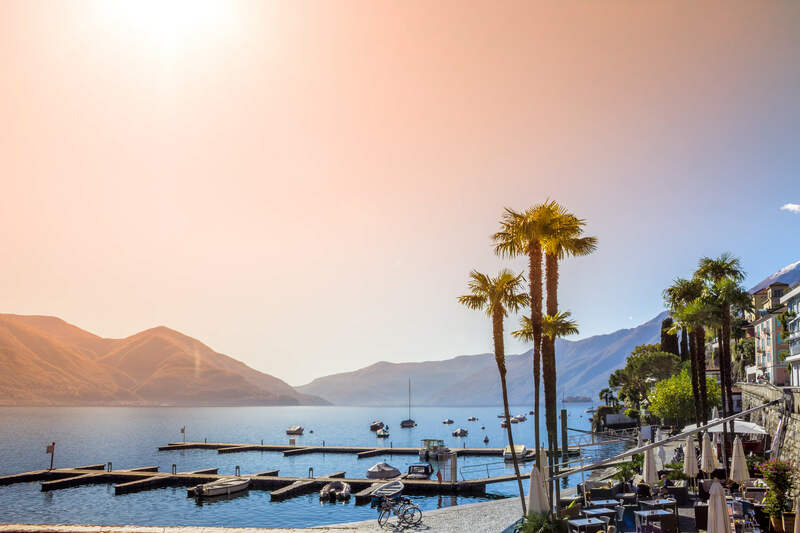 Upon arrival, welcome and private transfer to your hotel in Stresa, known as the Pearl on Lake Maggiore. Take some time to settle in and begin discovering the area on your own. 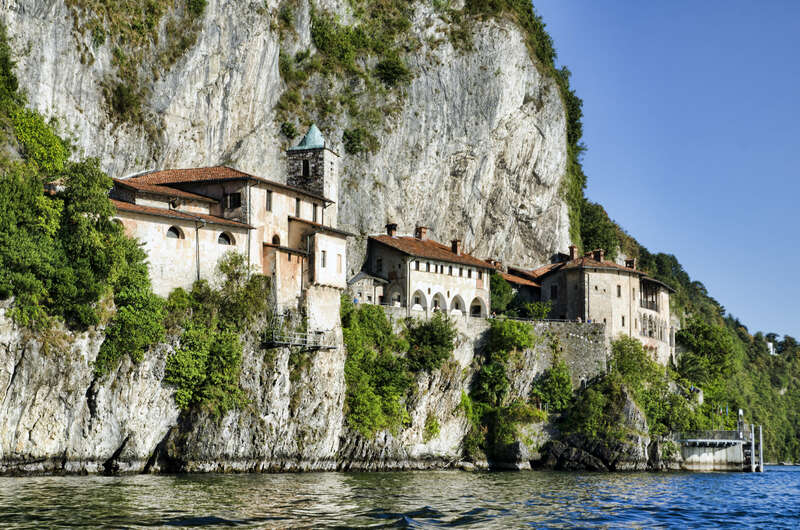 LAKE COMO After breakfast, meet your guide and enjoy a private, full-day tour of Lake Como by public ferry. 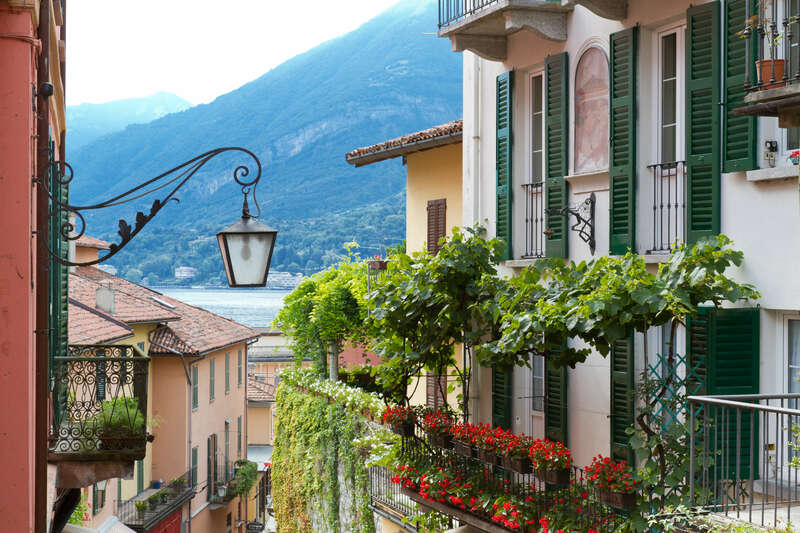 Visit Bellagio, the gem of the lake. 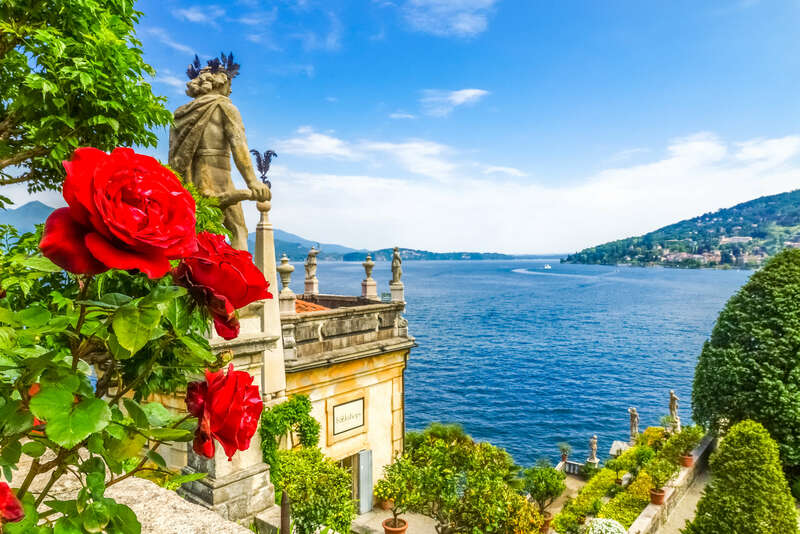 During your journey, see various villages scattered along the lakeshore, the medieval hamlets, Romanesque churches, and luxury villas with their elaborate gardens. 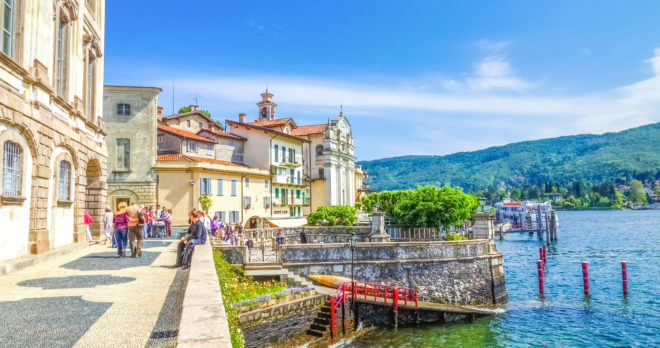 After a walking tour of Bellagio, continue by ferry to Varenna which sits on the eastern lakeshore, upon a rocky headland dominated by a mountain, whose summit bears the unmistakable silhouette of the tower of an ancient castle. 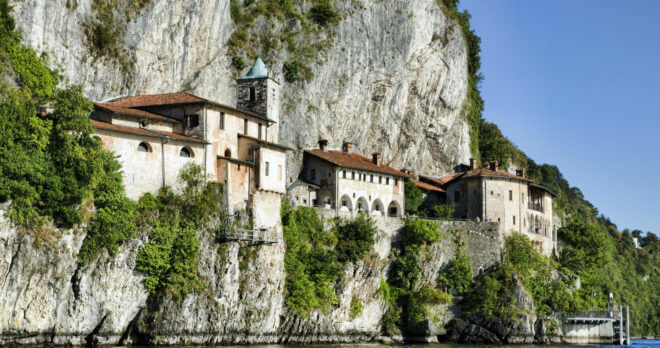 Visit the historical center dating back to the Middle Ages. Return by ferry. 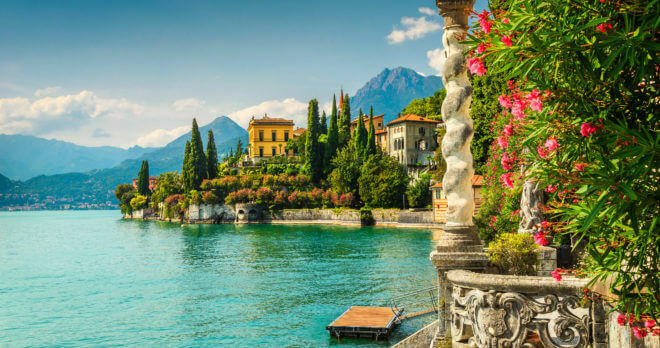 MILAN - HOME After breakfast, check out of your hotel and private transfer to the airport to board your return flight home.